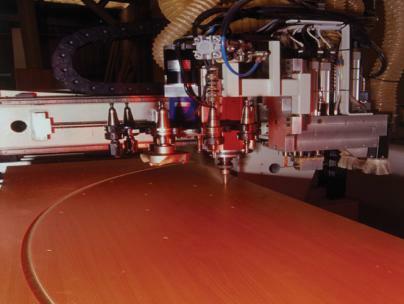 Wood product manufacturers have been coming to CADCode Systems for flexible and powerful yet simple and straight-forward automation solutions since 1995. From order entry to manufacturing, we enable you to make work of the highest quality while improving your bottom-line. Our modular solutions and open systems approach give you the freedom to select the design and engineering platforms, the manufacturing methods, and the CNC machinery that best suit your needs, whether you’re a small custom shop or a multi-facility manufacturer. 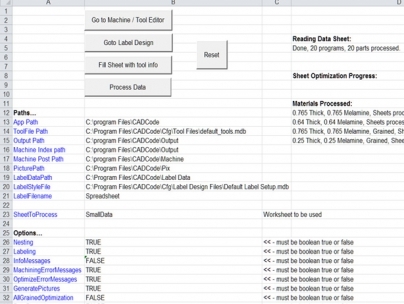 CADCode’s data import flexibility allows you to link to spreadsheets, databases, ERP systems, and other sources for the product information needed to manufacture everything from cabinets and closet systems to windows and wall panels. We can even turn tables of data into editable drawings if you need a visual reference. Our focus is on simplifying CNC automation. We create solutions that respond to the diverse and changing needs of our customers who depend on our software to work all day, every day. We believe that every solution should deliver its functionality as promised – today – and we stand behind our solutions with a money-back guarantee. NEW! CADCode Systems is now an authorized Bricsys Partner. Use BricsCAD with ACAM to link directly to CADCode. New! Choose or combine manufacturing methods – nesting or single parts (work cell). Pick the components you need for a customized, cost-effective solution. 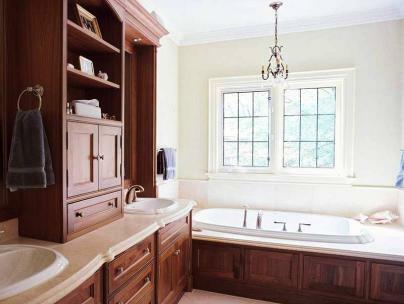 Design products in standard CAD, cabinet, closet, kitchen, and multipurpose drawing software and export the collected data to a central process manager. Engineer products and generate machining data with spreadsheet simplicity and parametric power – through an order entry system or direct input. Label your parts for information management on the production floor. Automate operations through barcodes, with comprehensive design and printing options. 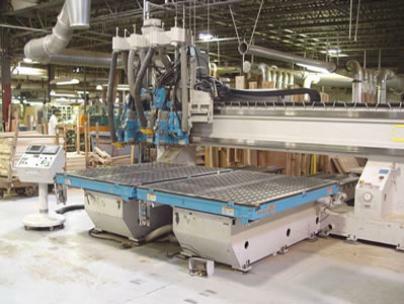 Optimize for the maximum in material yield and the minimum in machine cycles and operator time for cutting parts on panel saws and nested routers. Control CNC machining operations for one machine or a mix of machines. Batch-process parts to generate accurate, ready-to-run machine code with 1-button simplicity.